We have partnered with world-renowned Royal Butler training company, the home of Royal Etiquette and the Royal Butler Academy, to offer the chance to train as a qualified butler for corporate, domestic or commercial settings. 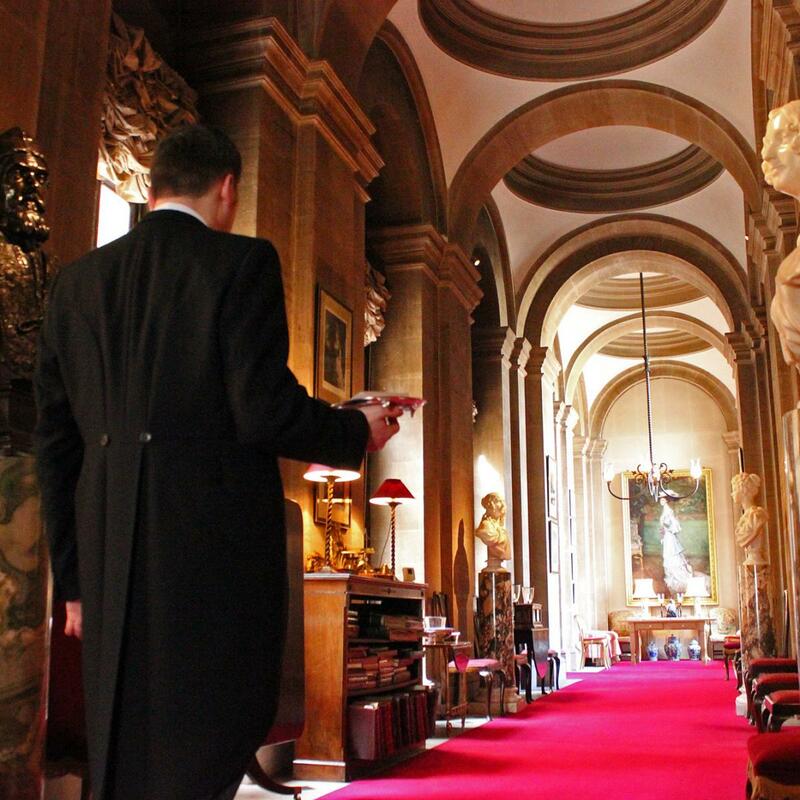 This comprehensive five-day course will give students a detailed understanding and practical experience of the role of the traditional butler, including all of the skills required for the 21st-century butler in both commercial and private environments. Contact Grant Harrold to find out more and to apply for this course: call 07817 724379 or email grantharrold@theroyalbutler.co.uk. Grant is a former butler to members of the British Royal Family and has been described as Britain’s Etiquette Expert and premier butler trainer, and runs the Royal School of Etiquette and Butlers. HRH Princess Katarina is the school's patron.